Point and shoot cameras offer the advantage of superior image quality at a small package and price. They’re not too heavy or bulky as a DSLR producing studio quality images but much better than your mobile camera. In this review, we look at the top point and shoot digital cameras of 2017. 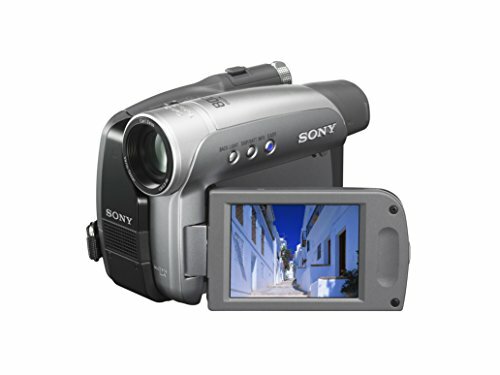 You can even get 4K video shooters with a few of the top digital cameras. Most manufacturers have started using larger image sensors which produces better images even in reduced lighting conditions. 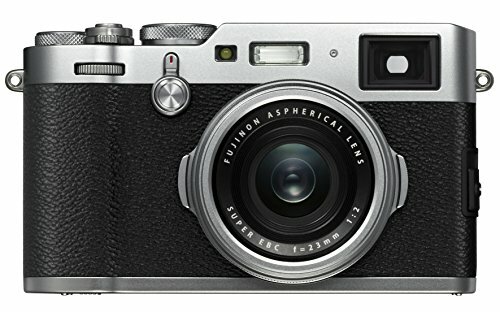 Fujifilm X100F is the fourth generation point and shoot digital camera from Fujifilm. It uses the 35mm equivalent 23mm F2 lens and has a classic design. It might not be compact for everyone and not cheap too. 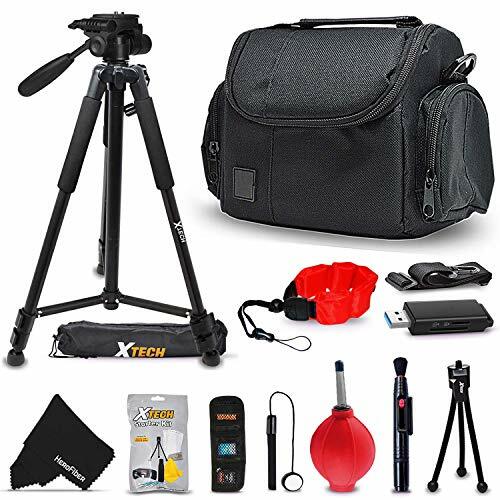 However, if you are looking for a high-quality point and shoot camera, this is definitely a winner. 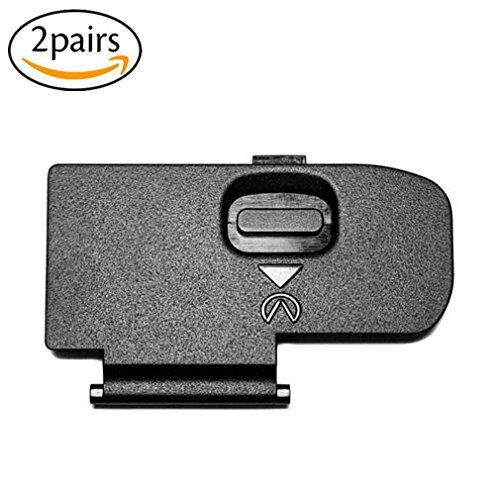 Highlighting features are tactile external controls and a clever hybrid viewfinder. The Fujifilm camera packs the guts of most Fujifilm’s high-end mirrorless offerings. For street and travel photography, you will not get a better point and shoot camera than the Fujifilm’s X100F model. 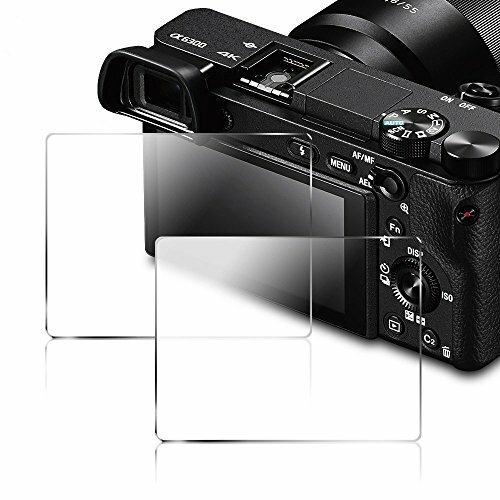 The most impressive benefit and feature are the extra-large APS-C image sensor. The sensor is more than three times compared to the size of the RX100 version of Sony as well as the high-end Canon point and shoots such as the G7X. If you want a professional image quality to rival a DSLR or other mirrorless cameras at a less amount, it is recommended you go for the Fujifilm X100T. When most people ask me which point-and-shoot camera should they buy, I always recommend this Sony’s RX100 model. It is an advanced and compact point and shoot digital camera that comes with a large image sensor and a fast Carl Zeiss lenses. It is lightweight and of course, has a very durable body. It is the best value of the bunch available in the market right now. 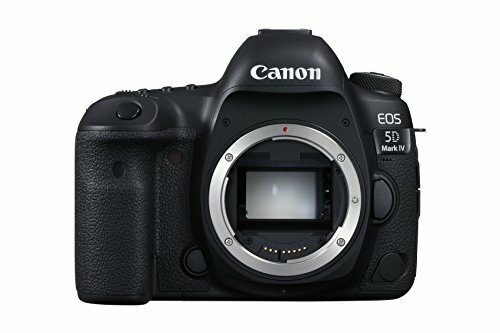 The internal components and sensor of this camera are almost identical to far more expensive models, and you will pretty much get the same image quality offered by hi-end camera models. It is accompanied with 4K video options and the lack of a pop-up electronic viewfinder. Prominent video shooters should consider the Sony RX100. The Panasonic is one of the best and very competitive for nearly all of the point and shoot cameras in the market. It has the f/1.4-2.8 lens which makes it faster on the list compared to others and provides superb low light performance for a compact. The Panasonic Lumix LX10 model has a touchscreen, which another competitor such as Sony RX100 does not offer. 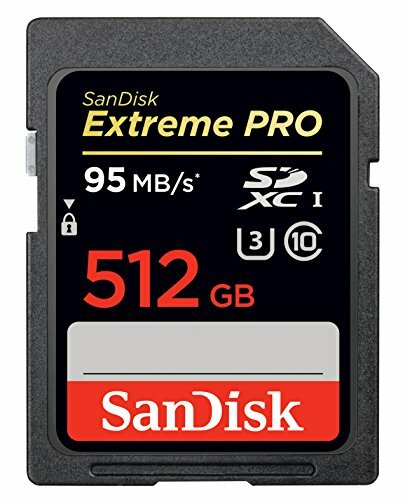 It usually shoots 4K videos and is an entire package for most travel photographers as well as aspiring video graphics who are planning for a small set-up. The Ricoh GR II model does not represent any new update from the original GR, but it aligns in the top five of the best point and shoots of the year. The unique and extraordinary feature about the Ricoh camera is the large APS-C image sensor, which is of the same size with other digital SLRs and the compact body, which is lightweight and weighs approximately less than eight ounces. Also, you will get the built-in WiFi as well as other minor improvements such as faster buffering and shutter speed. Note that the GR II Model consists of a fixed focal length lens, which is also incredible for outdoor and travel photography. This model is well known for its accurate color radiation as well as the retro styling. This is the brand that is used by many people for personal use and work purposes. However, for street and travel photography, the Fujifilm X30 has the ability to go head-to-head with any other compact camera available in the market. It has a fast 28-112mm f/2.0-2.8 lens, Full HD 1080p video, electronic viewfinder, and also the RAW capability. This makes the footage and images produced by this model to be very clear. It has a large sensor.